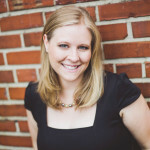 Beer aficionados know that how you drink, store and transport your brew is very important. Just like fine wine, craft beer tastes better if you treat it with a little respect. 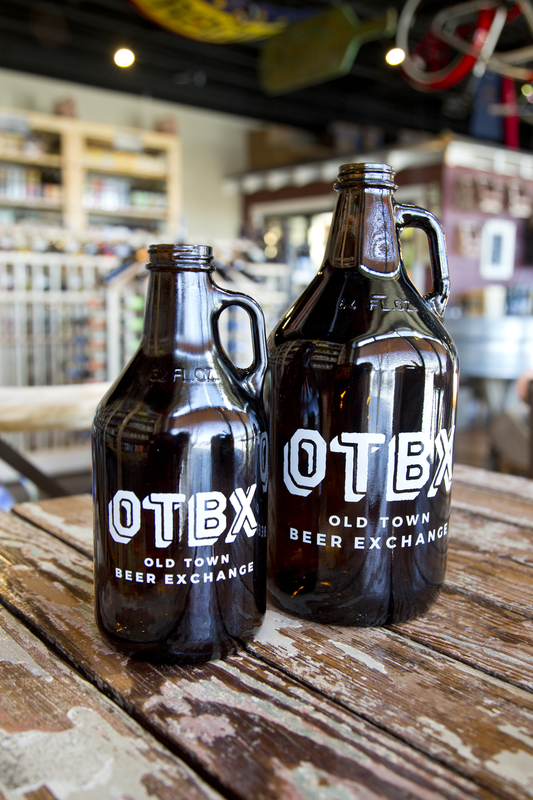 With the recent passing of the Growler Bill, beginning June 1, Alabamians can fill their growlers — a container for draft beer — directly from breweries, allowing beer lovers to have a wider array of brews and places to choose from. 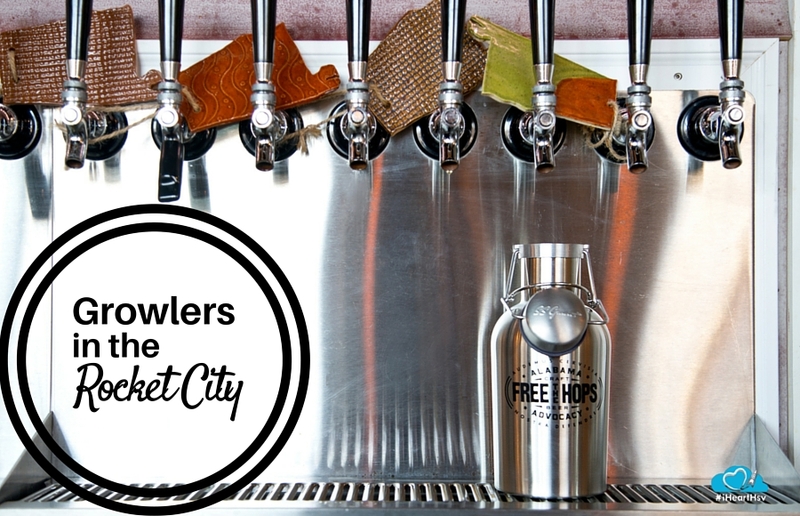 With all these new options, you want to pick a growler that suits you and your beer’s needs. 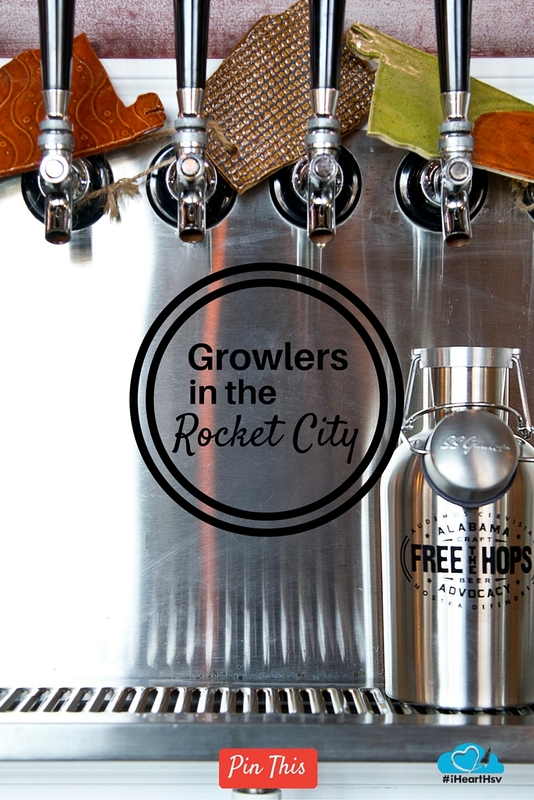 Here are 5 different types of growlers in the Rocket City. Southern Growler not only creates a container for beer, they create a work of art. Each 64 oz ceramic growler is carefully handcrafted to create a one-of-a-kind functional art piece that is naturally insulated and prevents light pollution. The growlers are dishwasher safe, but the makers recommend cleaning the inside with a bottlebrush to get rid of any residual beer. 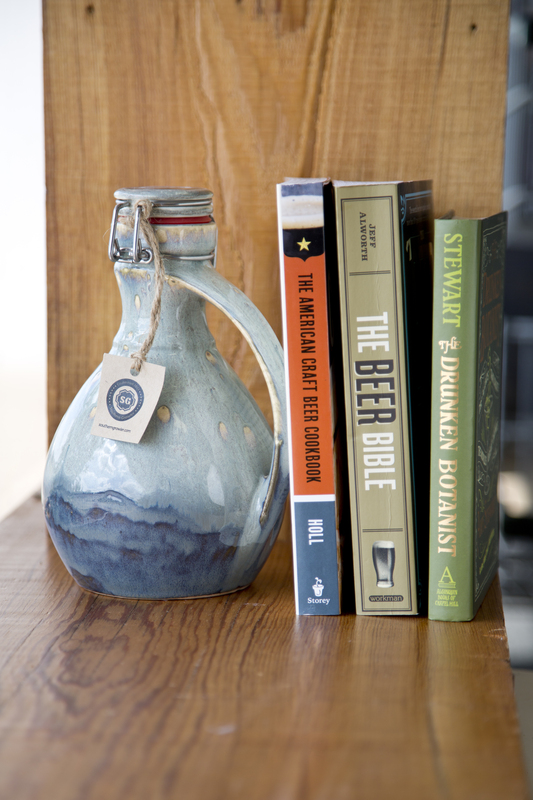 This growler is perfect for art and beer lovers alike. Because Southern Growler knows that not everyone wants 64 oz of beer, they created the growlette. 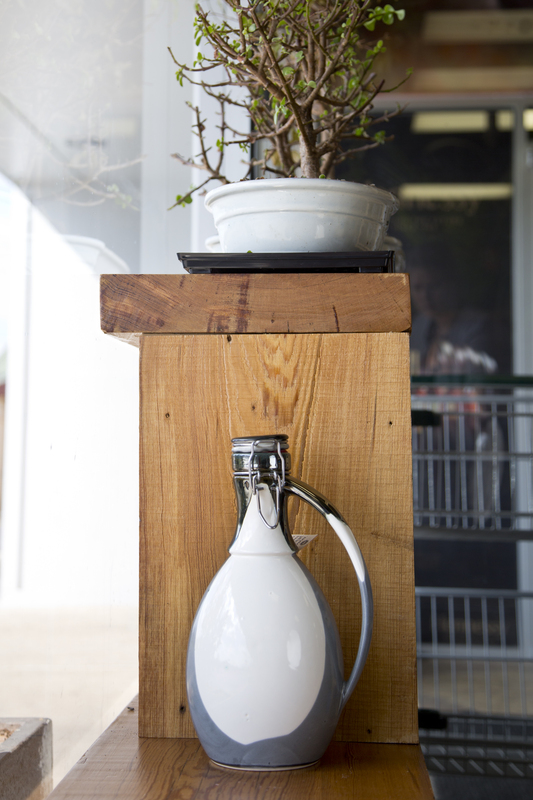 The 32 oz growlette is made with the same quality and care as their standard growler, but is half the size. Since beer typically should be drunk within a day or two of opening a growler, this is the perfect size for the individual. Do you prefer your beer in a can? 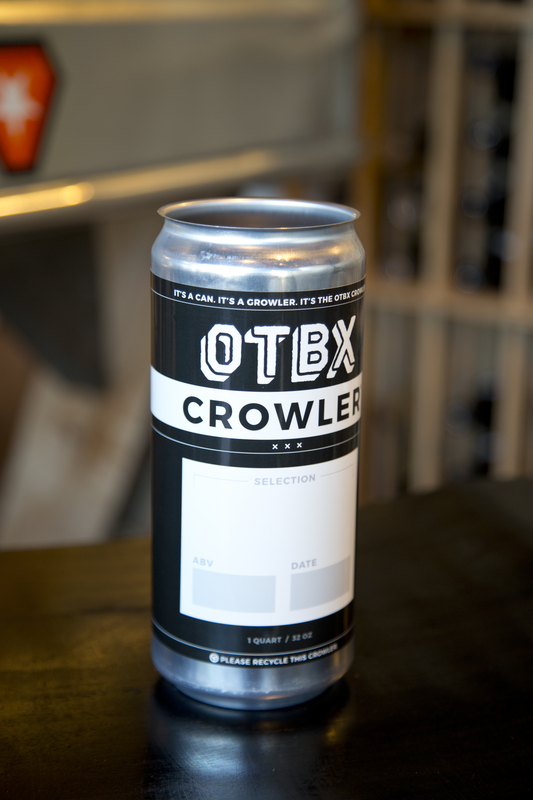 Well now you can get any draft beer in a 32 oz crowler (can growler). Although it’s not reusable, at only $1 per can, plus the cost of beer, it is a great deal that will keep your beer fresh for months before it’s opened. The can is made of aluminum so you don’t have to worry about breaking it, which makes it a great choice for the beach or pool. 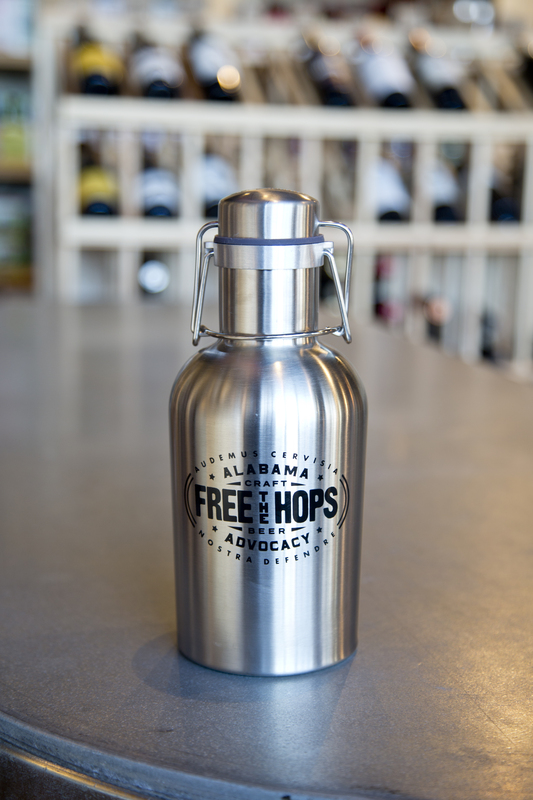 You can show off your Free the Hops pride with this 32 oz metal un-insulated growler. The metal makes it shatterproof and prevents all light pollution. 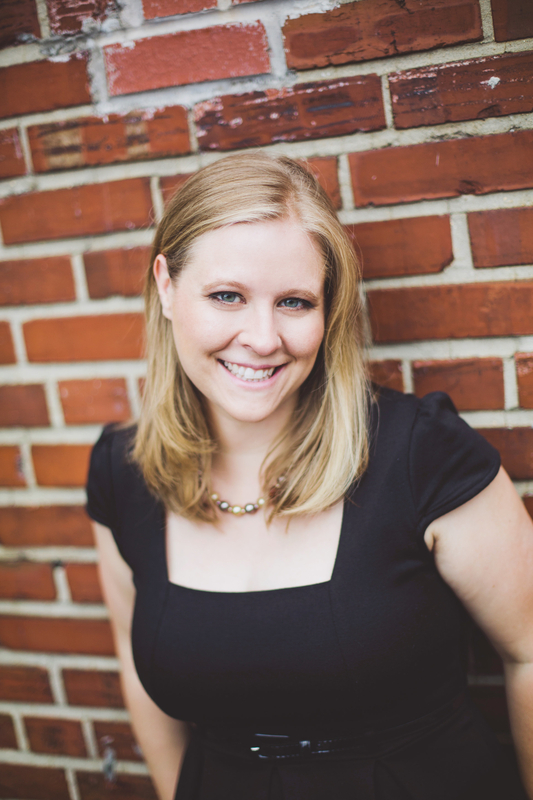 It is a convenient size for travel and is reasonably priced at $20. Amber glass growlers are the easiest to find. The dark colored glass keeps out UV rays, which can give beer a skunky flavor. The glass makes these growlers easy to clean, and at $4 to $6 they are very affordable. So go forth! Try out these great growlers and share with us in the comments below which one makes it to the top of your list!